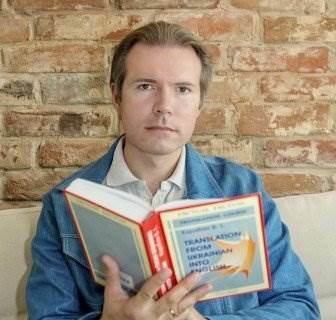 Oleg started as a freelance translator (English into Russian) when he still was acquiring his Master’s degree in translation. Possessing rather good organisational and business skills, as well as a flair for generating new ideas, he founded Translators Family team of translators in 2006. Thanks to his devotion to quality and determination, the team is operating successfully today and is registered now as a Polish translation agency. 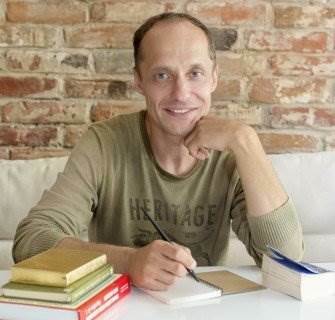 During his career, Oleg has tried all the duties of his agency: he has worked as translator, editor, copywriter, QA manager, project, sales, and HR manager, before those roles were commissioned to other employees. Thus, he’s familiar with all the nuances of his business. Inna is responsible for selecting new freelance suppliers. Having two higher educations and many years of work experience, she knows how to choose the best linguists for our team. She closely cooperates with our proofreaders in order to test every new member of our team. 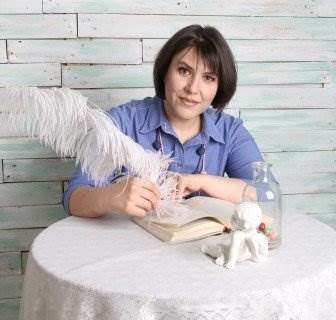 Larisa is one of our most active proofreaders. 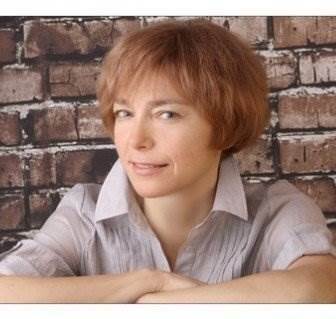 Apart from Translators Family she has worked for a wide range of Russian and Ukrainian magazines as a proofreader and supervising editor. Some of the large projects she has proofread with us include business and marketing translations for a number of footwear and clothing companies, documentation for a department of education in the US and two UK agencies, content of a number of websites. 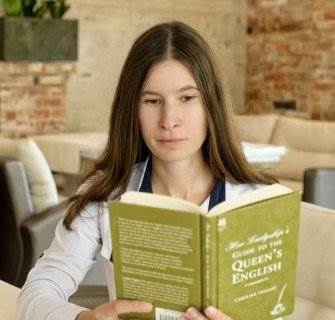 Fluent in English and with native Russian and Ukrainian, she is able to provide bilingual proofreading services that leave texts sparkling. 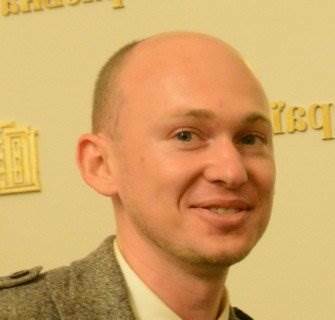 Ilya is an experienced project manager, having worked as a freelance English-to-Russian translator before joining Translators Family. He speaks English, Russian and Ukrainian. Combining these two essential skills of translator and manager, Ilya is responsive, reliable, and a smart project manager. He knows how to translate, which linguists to assign to a particular job, and how to correctly organise the translation process. He is able to perform some translations himself, for example, a small but very urgent job if he has some free time. He also performs final quality checks before delivering any translation. Oleksiy has been our quality assurance manager in large-volume translation projects related to the areas of politics (Russian into English translation of slovoidilo.ua website with 2 million words), the metallurgy and cement industry (English into Russian translation of more than 7 million words), legal (Russian into English translation of more than half a million words), education (more than 3 mln words) and more. 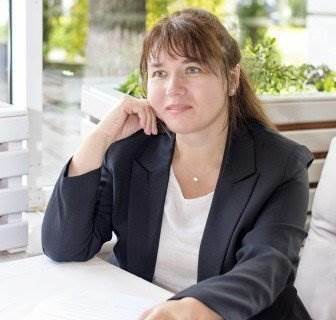 At Translators Family, Svitlana is primarily involved in our long-term English-to-Russian translation project for the Department of Education. 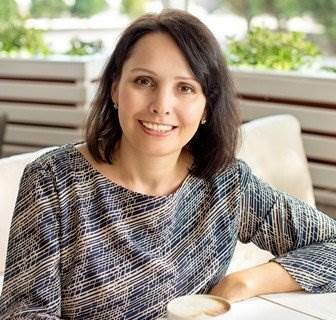 She holds a Master’s degree in Ukrainian and Russian philology and, together with her husband Oleksiy, has translated a number of full-length books. His translation projects have included large jobs for such end clients as FLSmidth, Siemens, Aspen, Bechtel Power Corporation, Honda Motors, Omitec, Baker Hughes, Taneco, Reftinskaya GRES, Alstom, Microsoft, as well as Shtokman Gas-Condensate Field and Kashagan Field Development. 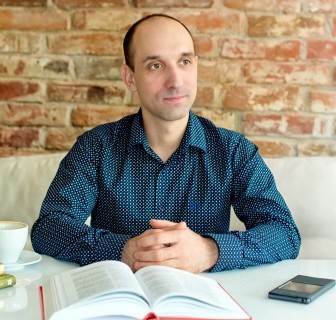 Holding a Cambridge Certificate in Advanced English, along with a university degree in translation, Gennadiy has sufficient prowess to translate into English at a near-native level. He has over 11 years’ commercial experience in translation, his main areas of expertise being marketing, journalism, law (general), business and economics, hospitality and tourism. One of his projects was the 2 mln. Russian into English translation of a Ukrainian political website. 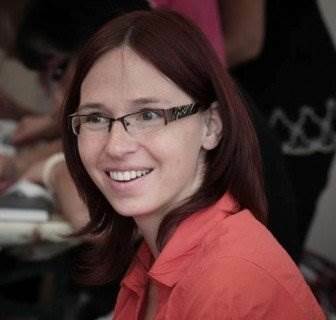 Anna is a skilled specialist with both philological and economical (project management) education. She is fully conversant in translation of business, commercial, and marketing documentation. Anna closely cooperates with some Kharkov universities, translating a number of scientific articles, thesis researches, patents in the field of ACS, radio electronics, telecommunication networks, ergonomics. She has translated with us a number of marketing and business projects, including transcreation tasks. Before becoming a freelance translator, Vladimir spent five years working as an in-house technical translator and interpreter at a pump plant. Vladimir is known for his smooth, fluent writing style which lends itself well to mixed technical and marketing translations. He has taken part in many large technical translation and editing projects with us, including: long-term ongoing (over 5 years) English-Russian translation of documentation of equipment and services related to cement and minerals industries; long-term (4 years) project for a supplier of diagnostic equipment and services to the automotive industry; and more. Andrey’s experience includes German into Russian translation of operation manuals for the complete Audi 2014 product range, operation manuals for Volkswagen Golf VII and Passat models and Volkswagen Discover + Pro navigation systems; German to Ukrainian and Russian translation of hundreds of manuals for washing and cleaning equipment; German into Russian translations of standard DIN 18202 (Tolerances in building construction), several technical standards for Russian railways, and many more. 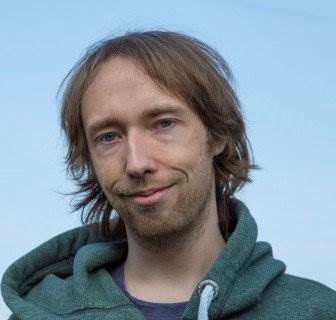 He has translated articles on computers and consumer electronics for Chip and Computer Bild magazines. Oksana and Oleksandr provide a strong partnership translating from English and German into Russian and Ukrainian. They specialise in technology, engineering, automotive, electronics, printing and publishing, IT and a wide range of other industries. They have taken part in translation projects such as: vehicle and equipment manuals (Ford, BMW, Mercedes, Toyota); interfaces and software manuals (Microsoft, Sony, Samsung, Siemens); technical operation manuals for industrial and agricultural machinery (CNH, John Deere, Viking), home appliances and electric tools (Bosch, Makita); clinical trials and surveys of medication (Respironics, Microlife, Carestream, Solvay) and more. 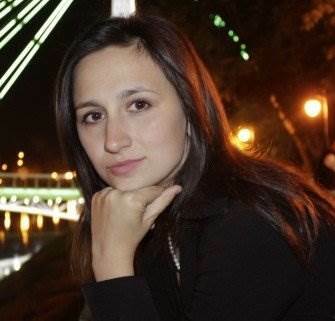 Viktoria is a technical and IT translator with Bachelor’s degree in electro-mechanics engineering. She also has experience in translations for the tourism sector. Maria has an M.A. in English philology, completed as full-time studies at the Jagiellonian University. She is primarily a literature translator, but her major projects in other areas include corporate procedures, policies and confidential legal agreements. She also has experience as a copywriter and proofreader. Since 2014 she is a sworn translator, certified by the Polish Ministry of Justice. Simon is a language services provider with a diverse portfolio, having worked on a wide range of translation, localisation and marketing projects. He specialises in copywriting services and in German-to-English translation, with particular expertise in the fields of IT and education. Feel free to contact us to order translation from the professionals.